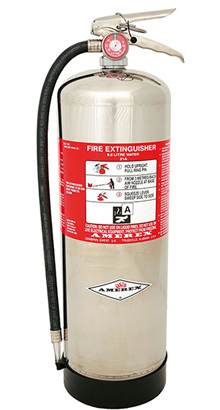 Fire Extinguisher Supply and Service to British Standards. 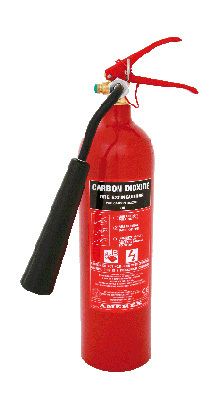 Highly experienced, we provide top quality products and services. 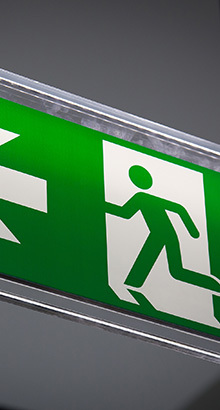 We offer a range of signs to meet all your needs and requirements. For more information on our services please get in touch with us today. Wide range of excellent products and services to meet your requirements. We have the experience and expertise to offer a wide range of top quality products and services. We can meet all your needs, please do not hesitate to get in touch with us to discuss all your requirements in further detail. 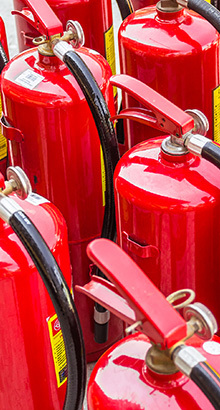 Here at Hydra Fire Ltd we have more than 30 years’ experience within the industry providing Fire Extinguishers in . 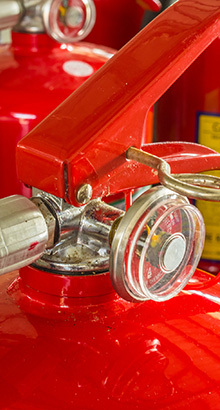 We only ever supply the best fire protection products and services, ensuring your business is safe at all times. Each of the items that we provide come with a 10-year guarantee, giving you peace of mind. 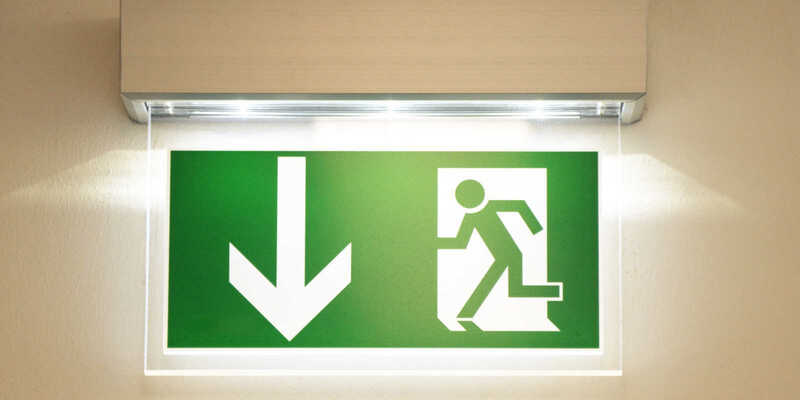 Additionally, all advice or services that we provide comply with current health and safety regulations on fire safety. 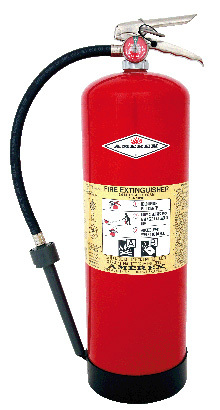 Want to find out more about Fire Extinguishers? Give us a call in today for more on freephone 0800 083 0303 or 0161 766 3661. We were first established in 1988 and since then have been able to build a reputation to be proud of in the area. All members of our team work hard to deliver excellent customer services, ensuring each client receives exactly what they need. 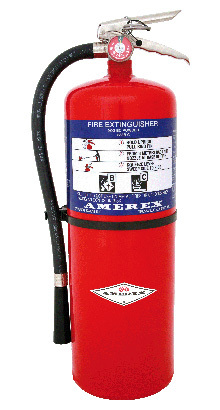 Regardless of whether you are looking for Fire Extinguishers or another product, we are always available to help. 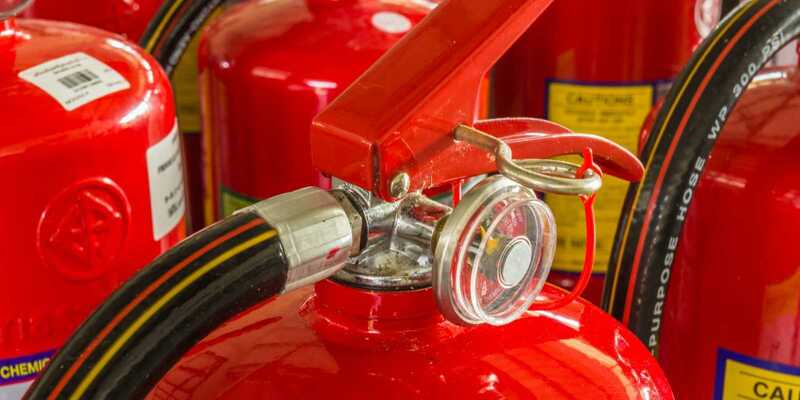 Some of the previous clients that we have worked with include Cine UK, Boddingtons Pub Co, Bupa, Richard Ellis, Regatta, GVA Grimley, and Warner Bros.
To find out more about Fire Extinguishers, give our team a call today on 0800 083 0303 or 0161 766 3661. You can also fill in our contact form here and we will answer any questions you have as soon as we can.